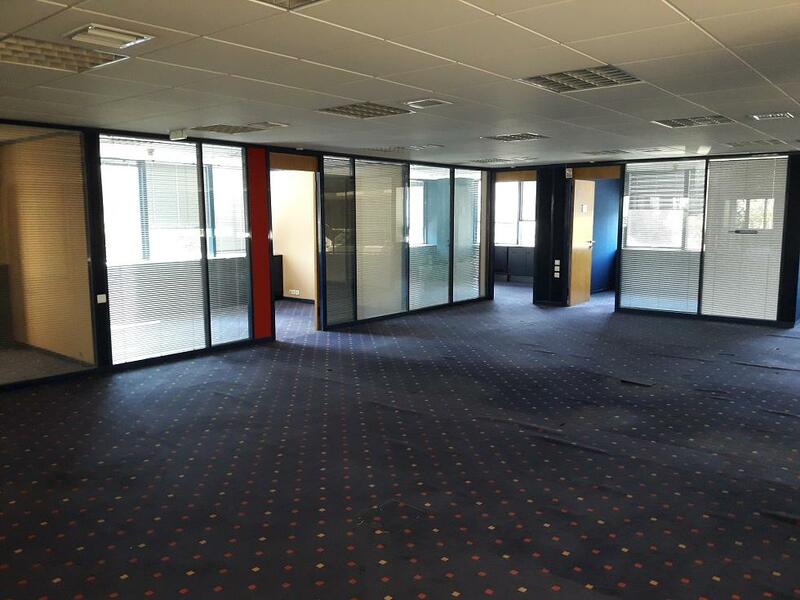 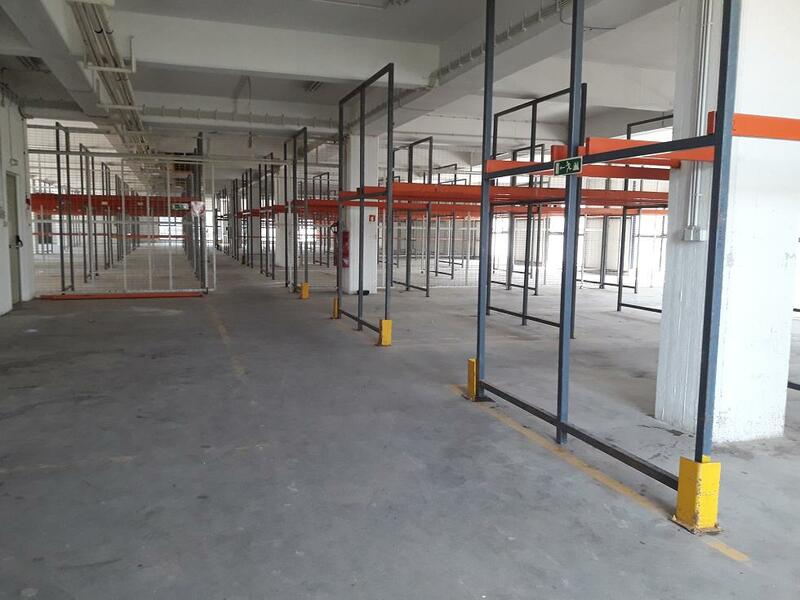 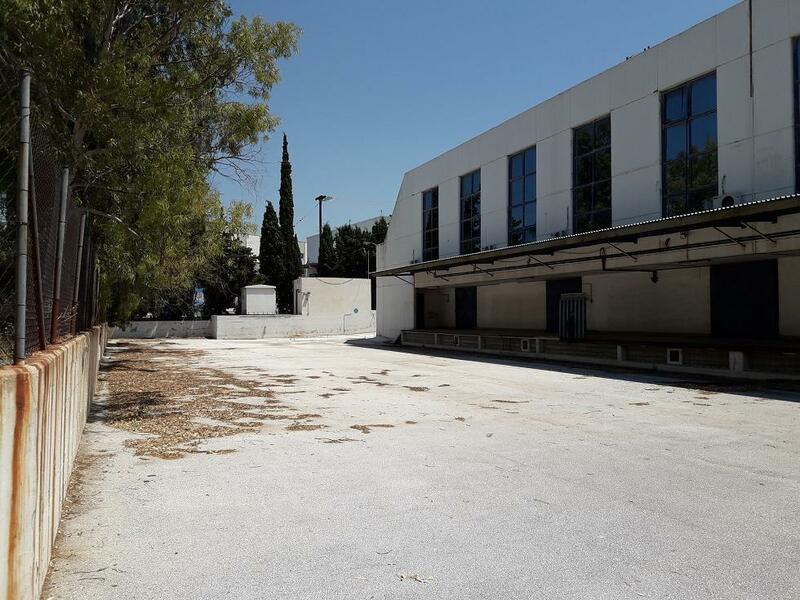 9.235 m² building complex on a 6.790 m² site in the Kifisia industrial area, approximately 20 km north of Athens city center. 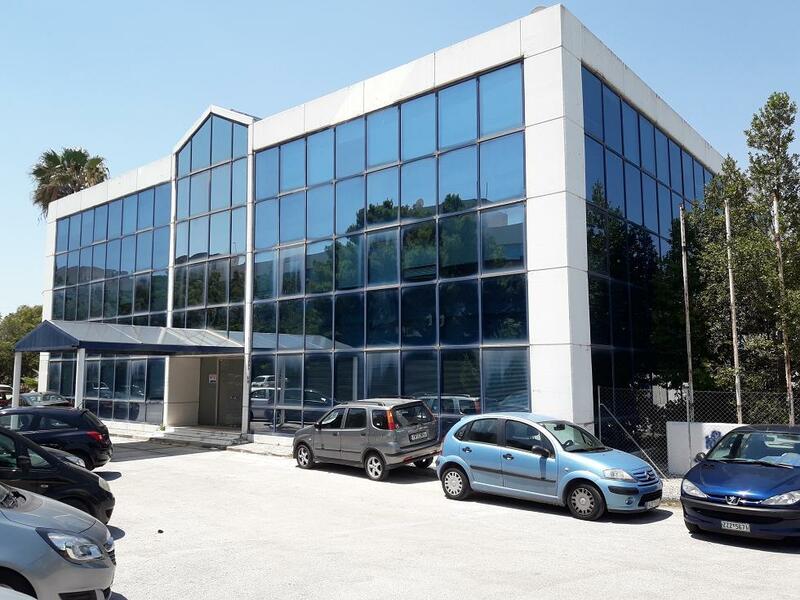 Location is 800 m from Athens – Thessaloniki National Highway and is easily accessible via Kalyftaki Street. 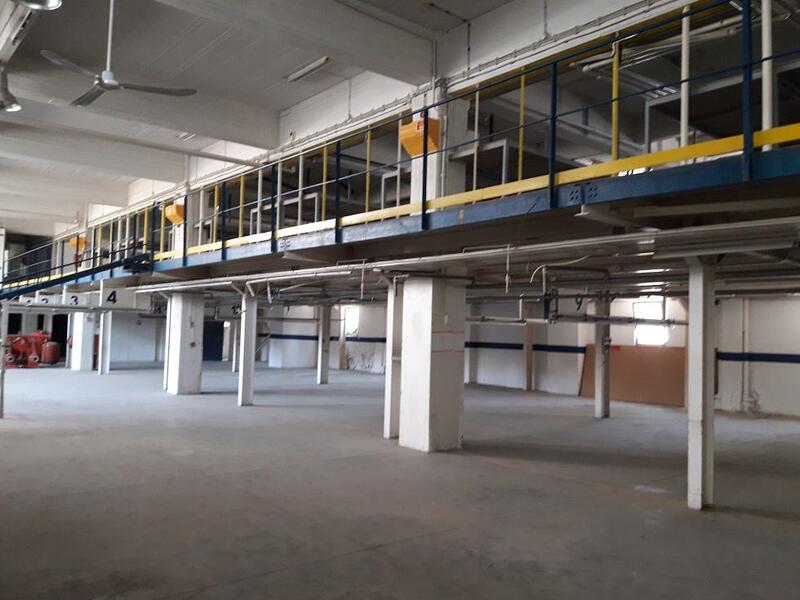 The Kifisia industrial area is in transition from industrial to office uses. 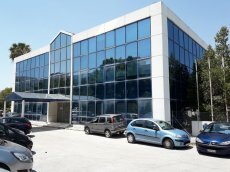 The property comprises a 3,253 m² main production building, a 3,978 m² warehouse building and a 2,005 m² office building. 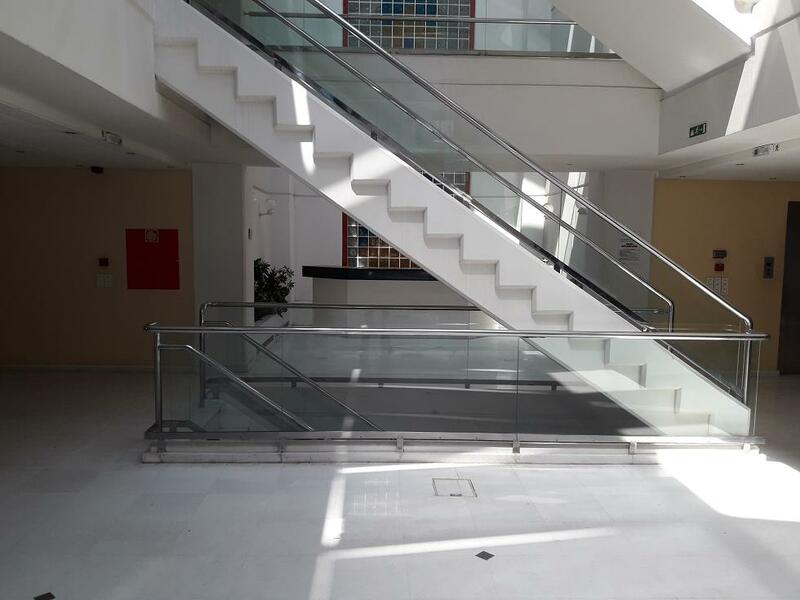 The buildings have reinforced concrete frames, have been constructed in stages between 1970 and 1991. 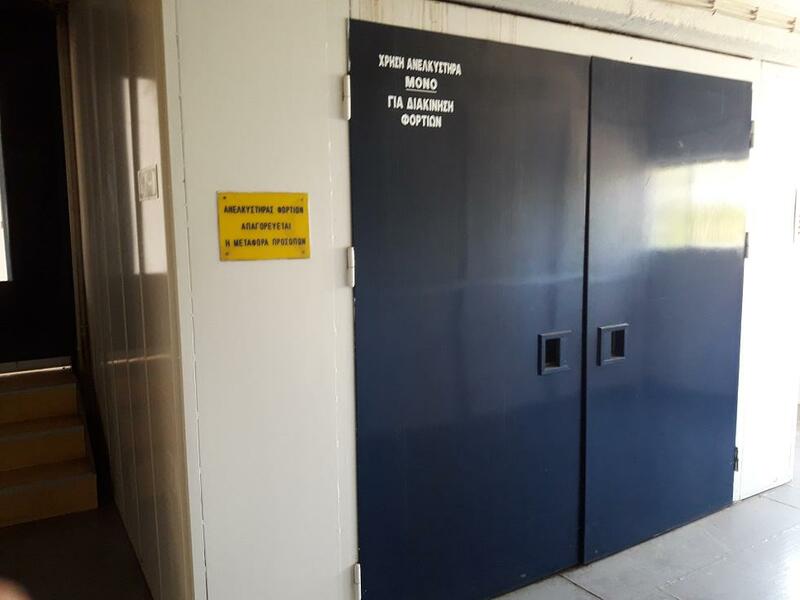 E&M installations include two passenger elevators, three freight elevators, four loading ramps, fire detection & fire extinguishing systems, central air conditioning system (heating /cooling), installation for electrical power substation & diesel electricity generators.